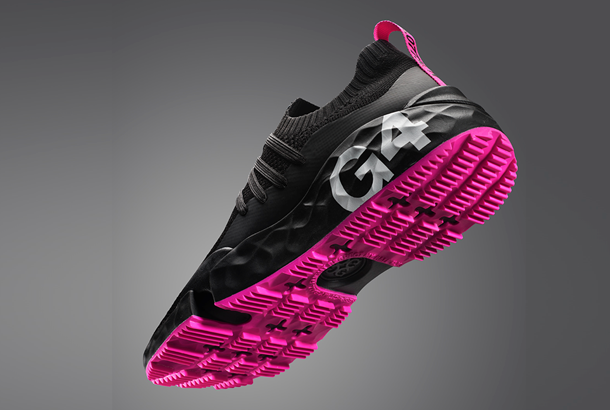 Bringing a whole new dimension to golf footwear styling and performance, this athletic styled shoe is infused with premium lightweight comfort and performance technologies. As for it's looks, creator Mossimo Giannulli believes the MG4.1 embodies the G/FORE philosophy of letting golfers express themselves whilst playing, as well as injecting more fun and flair back into the game. Retailing at £149/ €208, the MG4.1 collection encompasses five different fashion-driven colourways including Onyx, Snow, Poseidon, Birch and Pewter. There will be limited volume of early release MG4.1’s available to purchase only at www.gfore.co.uk from April 15th. The full-line will be available on the UK website, as well as selected G/FORE international retailers, from June 1st. 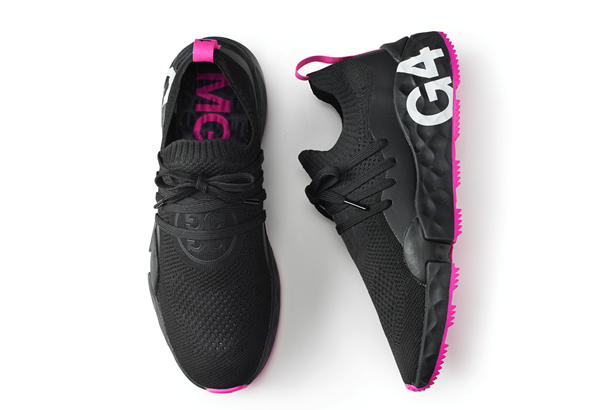 By fusing the latest athletic shoe trends together with luxury engineering, G/FORE have, in MG4.1, crafted a shoe that fits perfectly into the brand’s footwear range, with modern interpretations of classic, street and even athletic footwear styles.